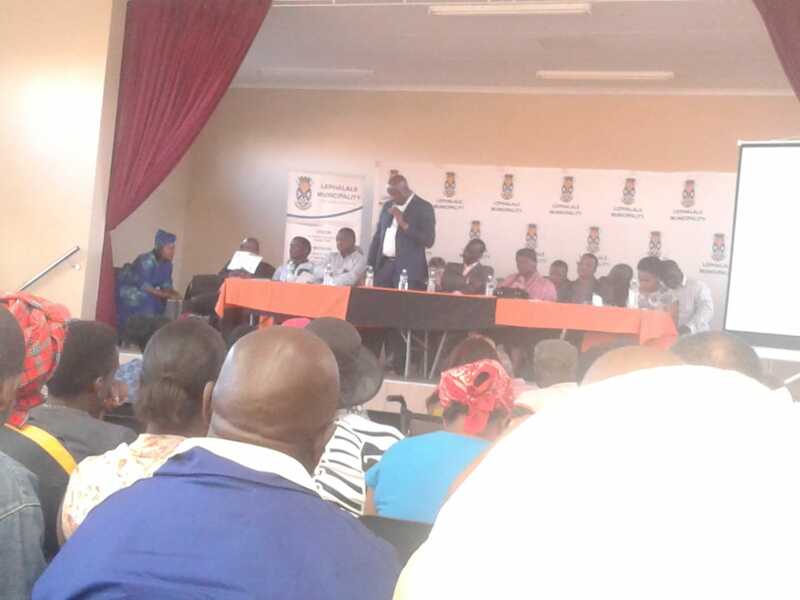 Today 29 August 2018 Lephalale Municipality NGO’, CBO’s and Chiefs were meeting with our Local Municipality. Lephalale Municipal Manager Edith Tukakgomo outlines the purpose of the first Integrated Development Planning Representative Forum for the 2019/20 financial year. 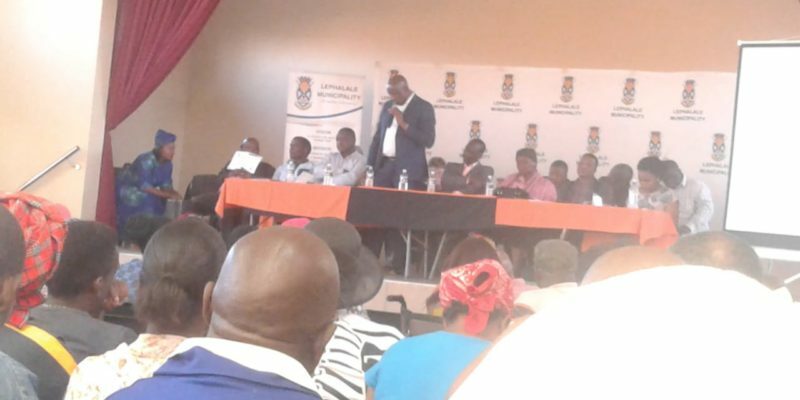 The IDP, held at Shongoane Community Hall looks at process plan which needs to be followed in the review of the next financial year and encourages NGO’s, CBO’s and Chiefs members to add their views that will help in making Lephalale Municipality a better local government.